Looking for the perfect gift for a fellow collector or rather yourself? Below are a couple of suggestions that you might be interested in purchasing. If you are looking to spiff up your home with something that isn't too bright and flashy, then this wall clock is the right choice for you. The metal material and color are a perfect match in any colored theme room. You need an International Shopping Agent (I.S.A.) to order this piece. Please see FAQ for an Agent. This is *THE* perfect gift for the holidays this season. 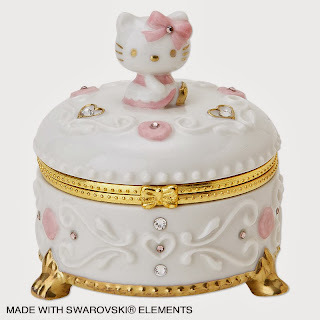 This jewelry case is the perfect item to place your expensive gold jewelry. 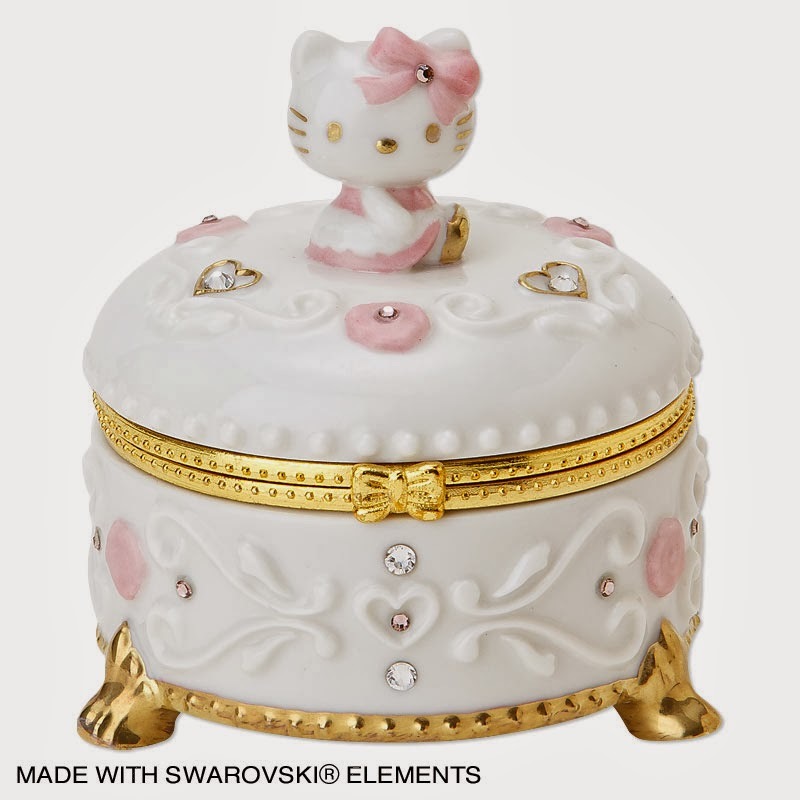 You don't want to place your pretty jewels in just any ordinary Hello Kitty trinket. 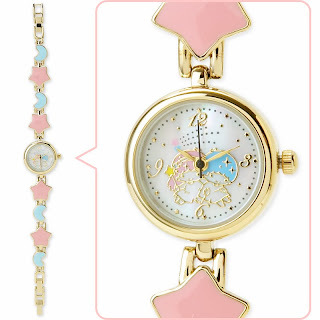 You want this one to match with all your pretty Hello Kitty jewels. You need an I.S.A. to order this piece. 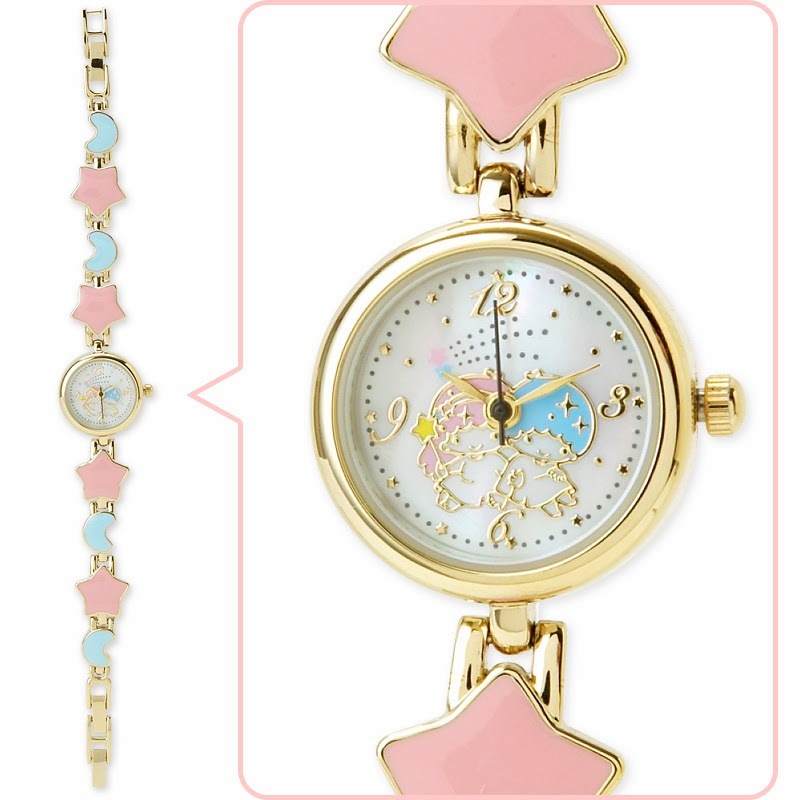 If you are looking for a more upscale watch, then this is perfect for you or your loved one. This watch can be worn in a formal or cocktail party setting. A rare LTS watch that you can't find anywhere else because all the other watches are made for "everyday" activities. You need an I.S.A. to order this piece.